Jamie Marina Lau, a.k.a. 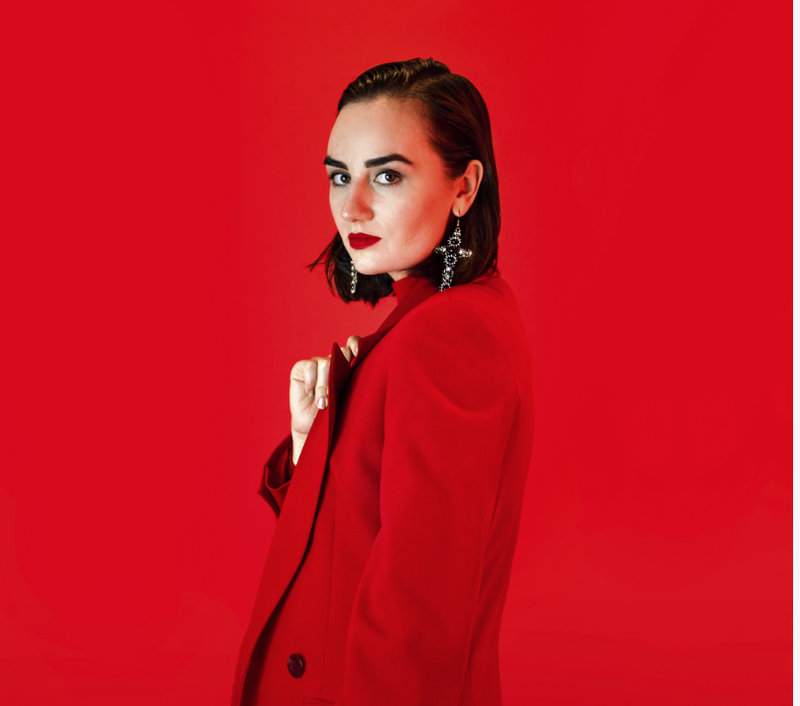 Zk king, is a poet, producer and musician from Melbourne, and “typhoon” is her softly-grained, smoldering new single. The track is taken from OPENPALACES, her new EP. Out care of Healthy Tapes from March 21st, you can pre-order digital and cassette versions of it from her Bandcamp page now. Its arrival accompanied by a burnished, lovingly-grained new video by Jessica Barclay Lawton, it jangles as it drifts as calmly as a high cloud. “Graves” is the touching and timeless newest single from Melbourne’s Leah Senior. You can buy her Pretty Faces LP either from her Bandcamp page or from Flightless Records now.